Each year, the European Union (EU) releases its latest Air Safety List, which is comprised of airlines that don't meet international safety standards and are therefore either banned from operating in the region or must operate under what's known as Annex B restrictions. The EU Air Safety List seeks to ensure the highest level of air safety for European citizens, which is a top priority of the Aviation Strategy adopted by the region in December 2015. Before you fly, it may be a good idea to see what airlines are simply not considered European airport-worthy. The list is reviewed periodically, meaning it may be amended to exclude or include carriers that meet or fail to meet safety regulations. However, before adding any state or airline to the list, the European Parliament must meet with EU regulatory agencies, community institutions, regulatory oversight authorities for the airline concerned, and representatives for the air carrier itself, who can appeal the Parliament's decision before it is officially added to the list. When planning your trip, it's important to keep in mind the list does change from time to time as some airlines improve their safety records while others worsen. 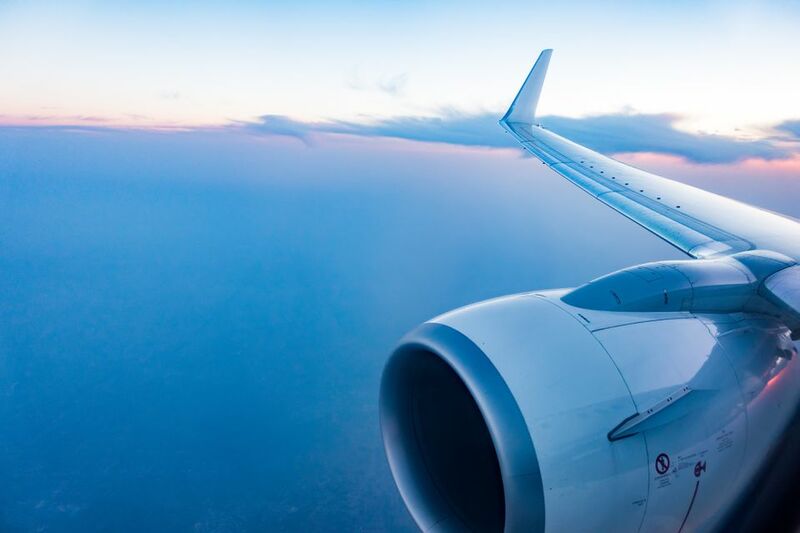 For example, airlines certified in Benin, Mozambique, and Indonesia have all been cleared from the blacklist following both countries' further improvements in aviation safety. If you're booking travel originating in any of these countries and terminating in a member state of the EU, you can avoid scams by making sure the airline is allowed to operate in the European Union. Be sure to only book through authorized airlines and vendors or you could end up stranded abroad.